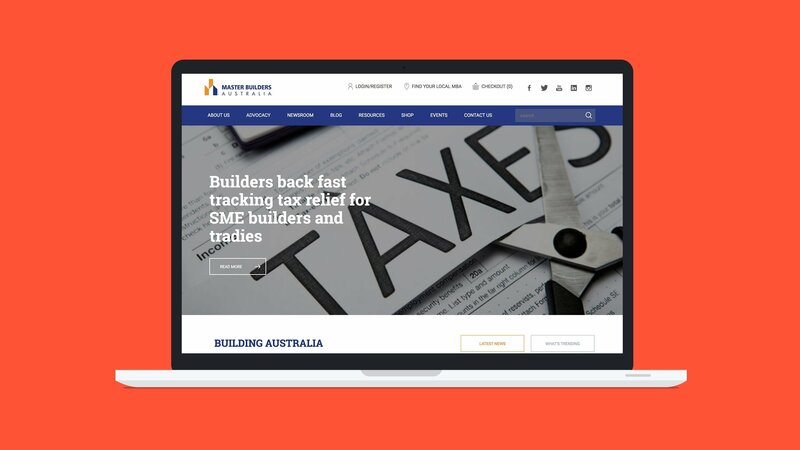 Master Builders Australia is the national voice of the Australian building and construction industry, representing all sectors with lobbying and policy development. Its membership includes national, international, residential and commercial builders, civil contractors, subcontractors, suppliers and professional industry advisers. 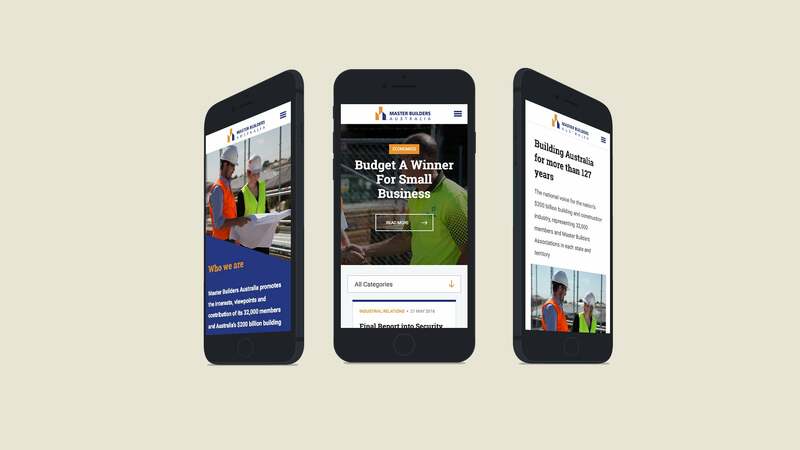 Master Builders Australia was looking for a website redevelopment that would enable it to easily showcase its content and more effectively promote and sell its range of printed resource material. 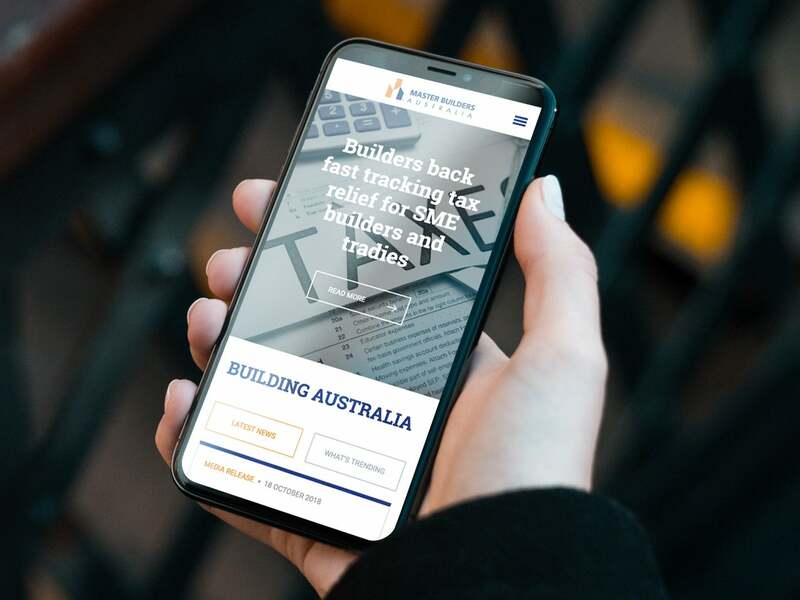 It was also looking to bring the design of the new website into line with the broader Master Builders Australia brand and to communicate its position as one of Australia’s major business associations. 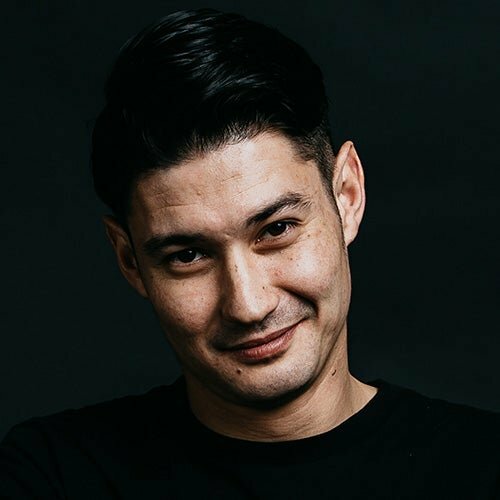 Critical requirements of the project included a robust, intuitive and highly scalable CMS, flexible e-commerce functionality, and the ability to present related products and content to site visitors in a smart, logical way. Built on Kentico CMS version 9, the site features a very user-friendly and intuitive interface, with flexible content modules that have given Master Builders a whole new range of content options and significantly reduced the organisation’s dependency on developers. Since launch, Master Builders Australia staff have expanded the site internally, adding whole new sections as required. Kentico’s e-commerce module has also enabled the organisation to be self-reliant in terms of managing discounting, tax rules and postage rules with the online sale of its printed materials. With the previous site, these sorts of changes required a solid mastery of coding, whereas now it can all be done quickly and easily, with minimal disruption to normal business operations. E-commerce reporting functionality has also been vastly improved. Master Builders can now automatically view things like top selling products, average value of sales and abandoned cart orders, and undertake appropriate follow-up activities without delay. 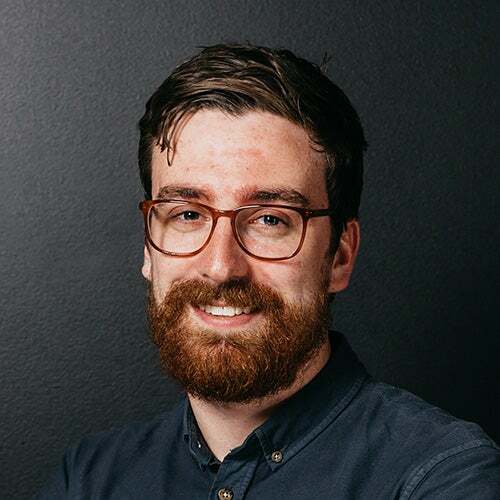 The site features integrations with SecurePay and the Australia Post payment gateway, MailChimp for newsletters, Disqus for comments and discussion on blog articles, and YouTube and Sound Cloud for video and audio (in the Newsroom section). Out-of-the-box Kentico security restrictions have also been used to create hidden members-only content, such as pages specifically for board members or Master Builders staff. 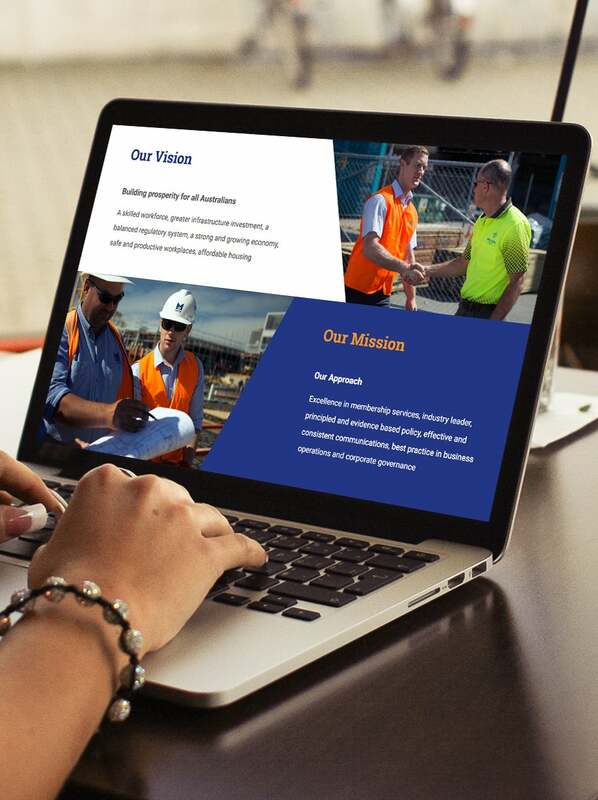 Master Builders Australia’s new website has been well received both internally and by key audiences. From a content administration point of view, it has resulted in significant time savings for Master Builders staff, with far less reliance on developers. The site is now also much better aligned with Master Builders’ wider branding strategy. 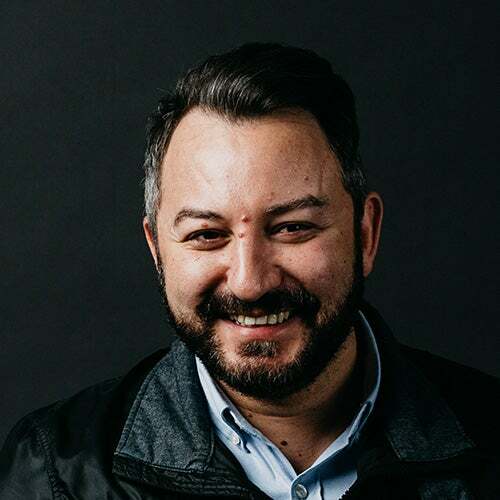 Master Builders Australia set out to transform our digital presence. 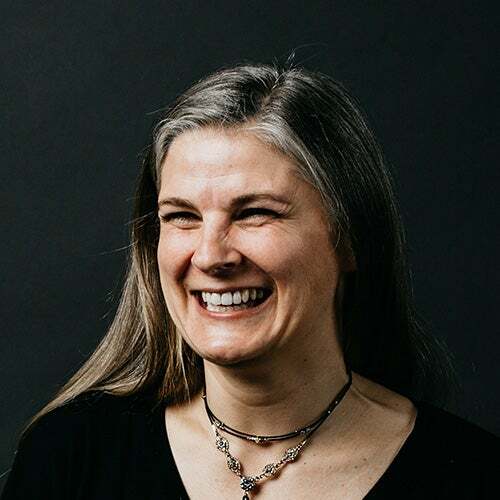 We chose Luminary to get us there and they’ve supported us through the journey, including the inevitable project ups and downs. The new Master Builders site has been met with excellent feedback from its user base and I’d certainly recommend Luminary to organisations with diverse stakeholders. Users have highlighted the site's ease-of-use and overall usability. The newsroom in particular has become a critical communication hub for the media and our members, supporting our vision to build prosperity for all Australians. This project had one key aim – to use digital to drive consumption of Australian vegetables.